Wesley Allan Gibson is living his life slaving away in a cubicle being constantly mistreated by his boss and betrayed by his girlfriend. He begins to think very lowly of himself and the life that he is living. That is, until he discovers that his father was a professional assassin and part of an ancient organization referred to as Fraternity. 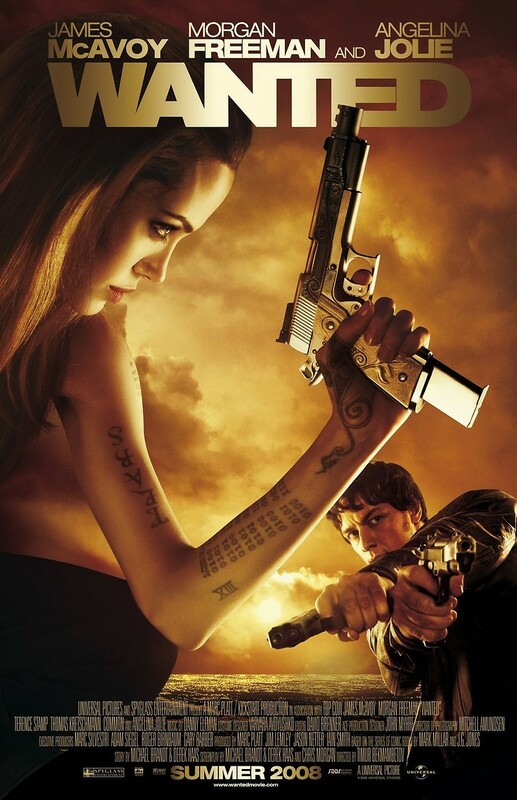 Foxy (Angelina Jolie) informs him that his father was killed by a hit man, Gibson realizes that he possesses some of his fathers inhuman abilities. Under the guidance of Foxy and the groups leader, Sloan (Morgan Freeman) Gibson begins to gain powerful control over his powers.